THE PENTAGON — The Marines have identified the Raider who died from injuries he suffered during an April 13 training accident at Camp Pendleton, Calif., Marine Corps Forces, Special Operations Command announced on Monday. Two other Marines in the vehicle suffered minor injuries in the accident. Originally from Sacramento, Calif., Bracia enlisted in 2010 and served as an intelligence Marine before joining the Raiders in 2015. 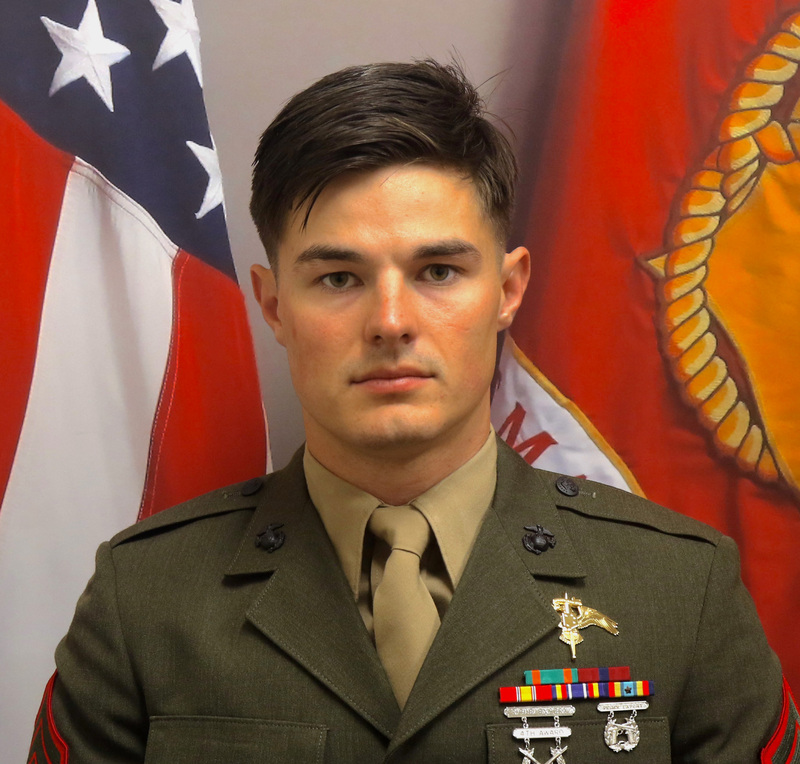 Braica is the seventh Marine to die on duty this year, following three Marine reservists who were killed in a roadside bomb, two who died in an AH-1Z Viper helicopter crash last month and a Marine who was shot while on guard duty in Washington, D.C., in January. The following is the complete April 16, 2019 statement from MARSOC. 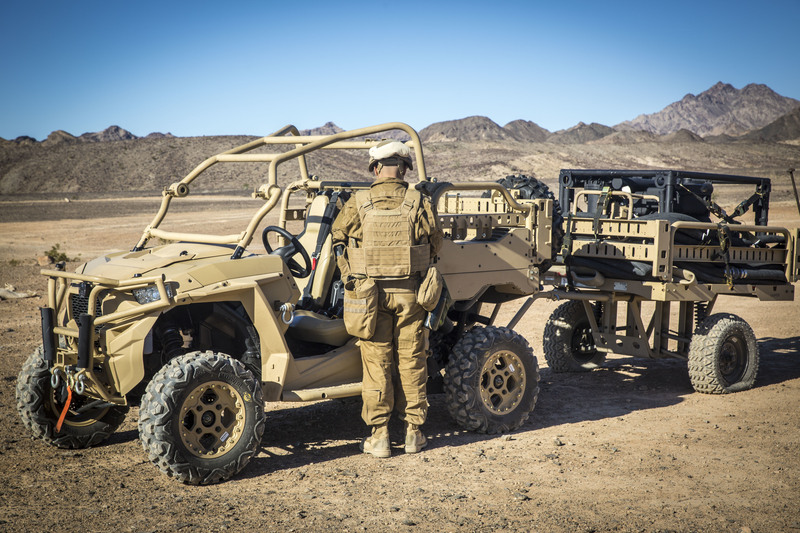 MARINE CORPS BASE CAMP PENDLETON, Calif. – It is with heavy hearts that U.S. Marine Corps Forces, Special Operations Command announces the death of a Marine Raider following a tactical vehicle accident that occurred aboard Camp Pendleton, April 13, 2019. Braica was a graduate of the Marine Corps Intelligence Training Center, Marksmanship Instructor Course, MARSOC’s Individual Training Course, MARSOC’s Basic Language Course, the MARSOF Technical Surveillance Course, the MARSOF Network Operators Course, the Basic Airborne Course and Military Freefall School.